SS6: Desi Henry Wins in Strabane, McGeehan Tops Tables! SS4: Allen Out, Henry Leads, McGarrity Up To Third, Feeney Lucky! R3: NI Championship heads to Strabane and Donemana for round three! SS6: McGarrity Wins from Massey, Biggerstaff Coasts Over Line With Broken Gearbox! SS5: Biggerstaff Fastest, McGarrity on Verge of Victory! 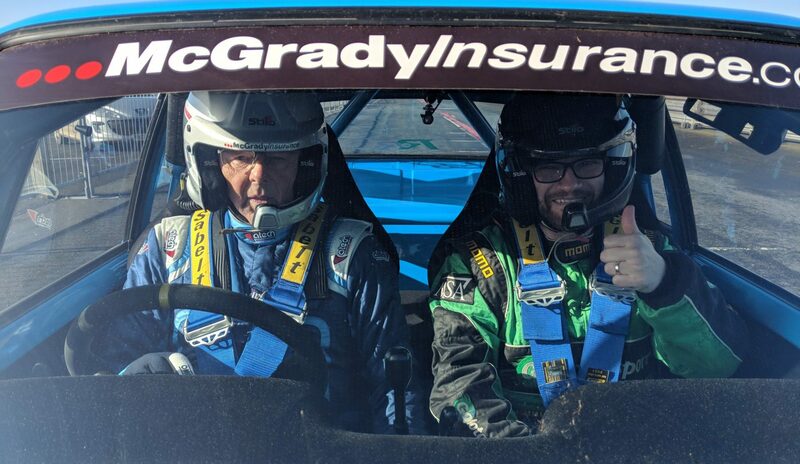 Copyright © 2018 McGrady Insurance MSA Northern Ireland Stage Rally Championship.